T.A.P into improved life skills and fitness. 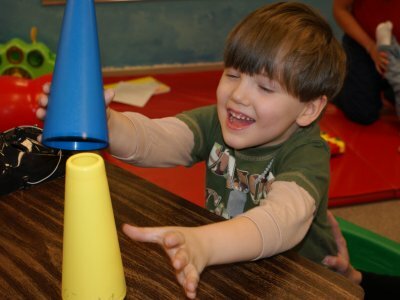 A class just for Kids, with and without disabilities, to work on Gross Motor, Fine Motor, and Daily Life Skills. Our exercise class is for children ages 3 and up and will take place in a comfortable and fun group setting that is safe and nurturing. Contact us today for more information or to sign up. 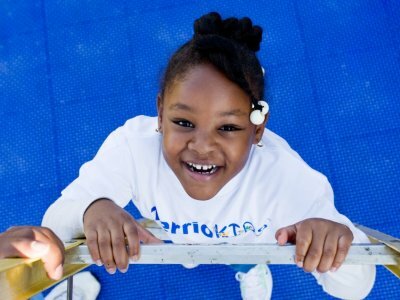 Our bicycle class are led by a TERRIOKids Physical Therapist or TERRIO's very own professional cyclist. It is designed to address the underlying difficulties your child has with riding a bicycle. We provide a safe and fun environment to practice the skills which lead to bicycle riding. Six week sessions run throughout the year. Contact us to find out when the next session begins! A Balance, Flexibility, and Strengthening class for Kids. Our exercise class will take place in a comfortable group setting that is safe and nurturing. The goal of the class is to participate in yoga like exercises that will help improve strength, flexibility and balance. All kids are welcome to participate. Contact us for more information or to sign up. Handwriting is a lifelong skill that everyone requires in their daily routines, but it can be quite challenging for some children. 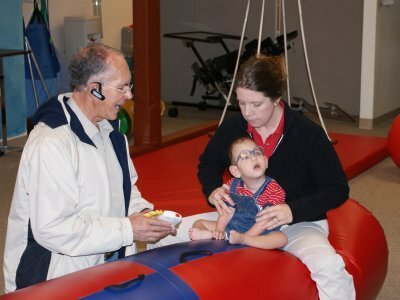 The purpose of this program is for children to participate in actives that will build fine motor strength/coordination, dexterity, and visual perceptual skills. Contact us for more information or to find out when the next 8 week session begins! If you would like more information about our wellness and fitness programs or would like to sign up, please contact (661) 377-1707.